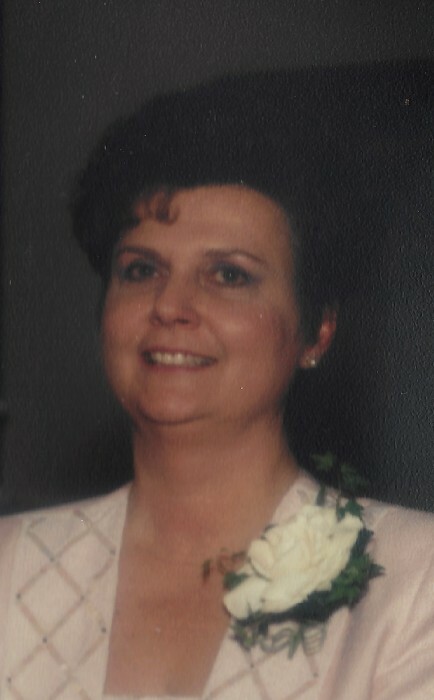 Obituary for Rosanne (Hicks) Loesch | Assalley Funeral Homes, LLC. Rosanne (Hicks) Loesch, 80, of North Captiva Island, FL, formerly of Taylorville, IL, passed away on Sunday, August 5, 2018 at Mercy Hospital in Joplin, MO. Rosanne was born March 28, 1938 in Taylorville, IL, the daughter of John “Jack” and Rose (Kastelic) Hicks. Rosanne graduated from Taylorville High School, and went on to receive a bachelor’s degree in nursing from St. Louis University where she met her future husband. She told her college roommate, after her first date with John, that he was the man she was going to marry. She married Dr. J. John Loesch on July 17, 1960 at St. Mary’s Catholic Church in Taylorville, IL. They were happily married for 58 years. She worked as a registered nurse for a period of time, then had a most successful career raising her five children and supporting her husband in his private anesthesia practice. Rosanne was dedicated to John and her children, ensuring their future success. She would joke that when her husband asked her what she had been doing all day, she would reply, “Drinking gin and eating bonbons!” She enjoyed organizing family and social events, always making sure everyone was taken care of and had a great time. Her favorite place was the beach on North Captiva Island, where she enjoyed listening to the ocean, watching many amazing sunsets, and occasionally seeing the “green flash” with a glass of wine and family at her side. Rosanne was an active member of P.E.O., a past member of St. Mary’s Catholic Church in Taylorville, IL, and a member of St. Peter’s Catholic Church in Joplin, MO. She was preceded in death by her parents, and brother, Joseph “Joey" Hicks. Rosanne is survived by her husband, J. John Loesch, M.D. of North Captiva Island, FL; son, John Loesch, DDS; daughters, Michelle Dunne of Waterford, VA, Susanne ( David) Hopkins, MD of Monroe, WA, Heather Loesch, MD of Wilmington, NC, and Holly (Ray) Tantillo, MD of Roswell, GA; grandchildren, John, Ken, and Peter Dunne, Emma and Phoebe Hopkins, and Devin, Elizabeth, and Joel Tantillo; siblings, Susan (John) Jones Bloomington, IL; Bill (Cheryl) Hicks of Normal, IL. She also leaves behind nieces Alison, Courtney, and Bridget plus many loving friends. Visitation & Funeral Mass: The family will receive friends from 10:00 a.m. until the time of the funeral mass at 11:00 a.m. on Saturday, September 1, 2018 at St. Mary’s Catholic Church, 108 W. Adams St., Taylorville, IL, with Rev. Msgr. David S. Lantz, celebrant. Inurnment will follow at Oak Hill Cemetery in Taylorville, IL. In lieu of flowers or memorial contributions, please include Rosanne and her family in your prayers.